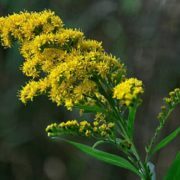 Goldenrod (Solidago) is a member of Asteraceae family. 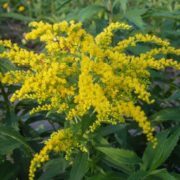 The native range of goldenrod is on the territory of all the CIS countries, Western Europe, and lands of Siberia and Central Asia. 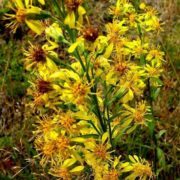 It can grow on wet and flooded meadows, on rubble and stone slopes, likes sandy soils. 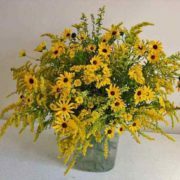 The name of this flower came from Latin word “solidus”, which means strong and healthy. 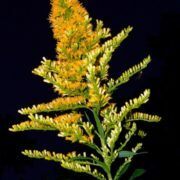 The goldenrod has positive effect on many human organs and its properties have long been known. 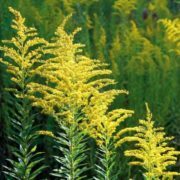 The goldenrod is a perennial herb that grows to 30 to 140 centimeters high. 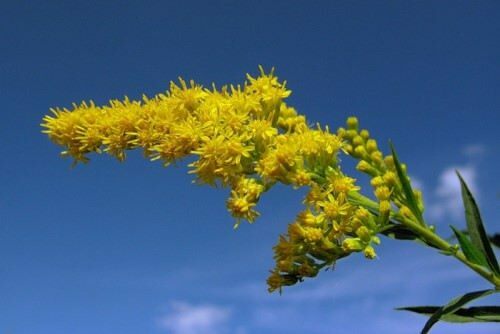 The plant’s narrow leaves grow along the stem alternately. 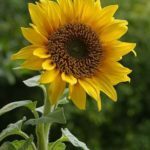 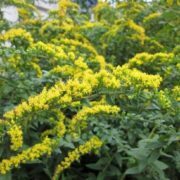 The yellow flowers, which are gathered in clusters of ten or more, bloom from mid-August to early November. 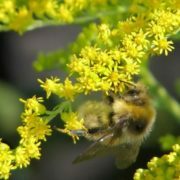 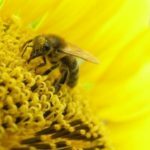 The sweat bee and other insects pollinate the plant. 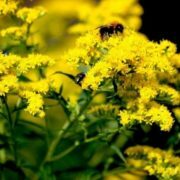 The plant contains a large number of different organic acids, fatty oil and other active substances. 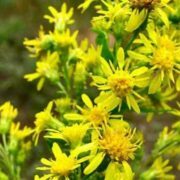 That’s why it is used in folk and official medicine. 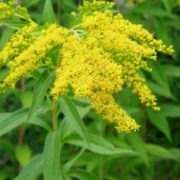 Preparations based on goldenrod stimulate metabolism and purify blood. 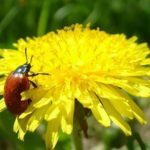 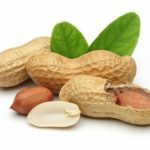 Its properties have long been known to both homeopaths and veterinarians. 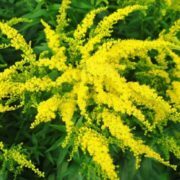 Goldenrod is a very effective remedy for chronic prostatitis and cystitis. 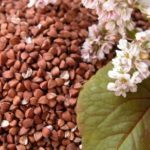 This plant is prescribed for treatment of pyelonephritis, disorders of urination, chronic inflammation of the kidneys and bladder, prostatic hypertrophy, and some other diseases of the genitourinary system. 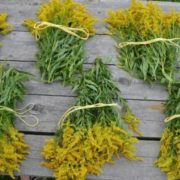 The stems and flowers of the goldenrod can be used in tanning and dyeing crafts. 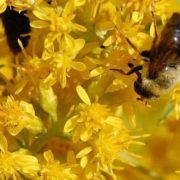 Yellow and brown dye was extracted from them. 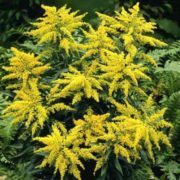 Some literature sources mention that the plant is poisonous. 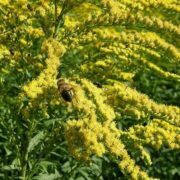 As a result, the goldenrod is ignored by domestic animals. 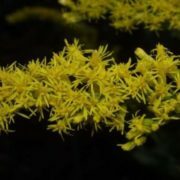 Short’s goldenrod (Solidago shortii) is a rare species of goldenrod. 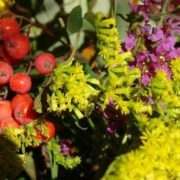 During the growing season, its underground stem may produce as many as six other separate stems that will create new plants. 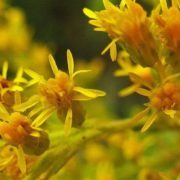 This species of goldenrod is unique to Kentucky. 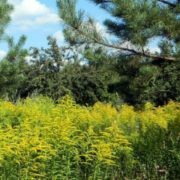 The primary threat to Short’s goldenrod is the loss of its habitat due to human activities and fire. 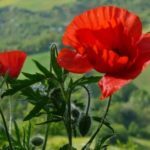 Most remaining populations are on private land. 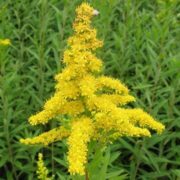 Short’s goldenrod was originally found in 1840 by Charles Short, a Kentucky physician and botanist.